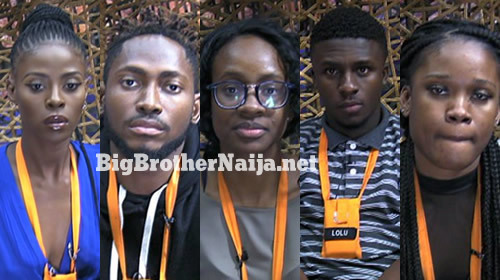 BBNaija Day 71: Five Housemates Up For Possible Eviction, Who Are You Saving? This week we have five Big Brother Naija 2018 housemates up for possible eviction from the house as we head to the Grand Finale week. This week Big Brother decided that there wasn’t going to be live nominations but he introduced a new twist which you can read about HERE. So this week Cee-C, Lolu, Khloe, Miracle and Anto are up for possible eviction from the house and we would like you to tell us which housemate(s) you going to save by dropping a comment in one of our comment boxes below.